Healthy habits start young. If there was one habit you could give your kids which will last a lifetime, save money and keep them healthy, wouldn’t you? It may come as a surprise, and all you need to do is just to teach them to drink water. In fact, water makes up more than half of your child’s body weight and plays an important role in keeping their body functioning properly. 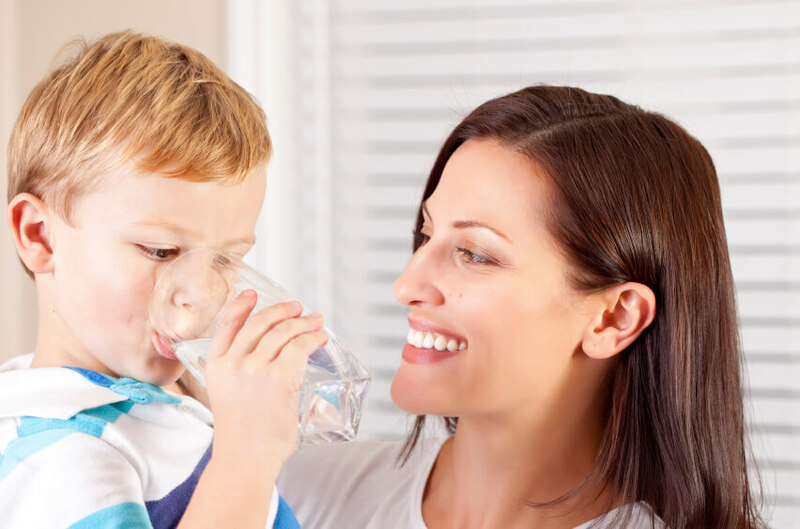 If you are afraid your child does not like drink water, here are some tips to keep them hydrated and help make a positive change in the entire family. Children need plenty of water to stay hydrated and healthy. But kids don’t care about how healthy it is to drink water. It can be challenging to get your children to drink enough water because most of them prefer the sweet taste of juice, chocolate milk or soda over the plain taste of water. What is the importance of water for kids? Plus, sugar-sweetened drinks are the top source of added sugar in children’s diets, which can indeed play a serious role in weight gain of children. Overweight or obese children have an increased risk of developing heart disease and stroke, high blood pressure, diabetes and certain cancers earlier in life, and they are more likely to remain obese throughout their adulthood. 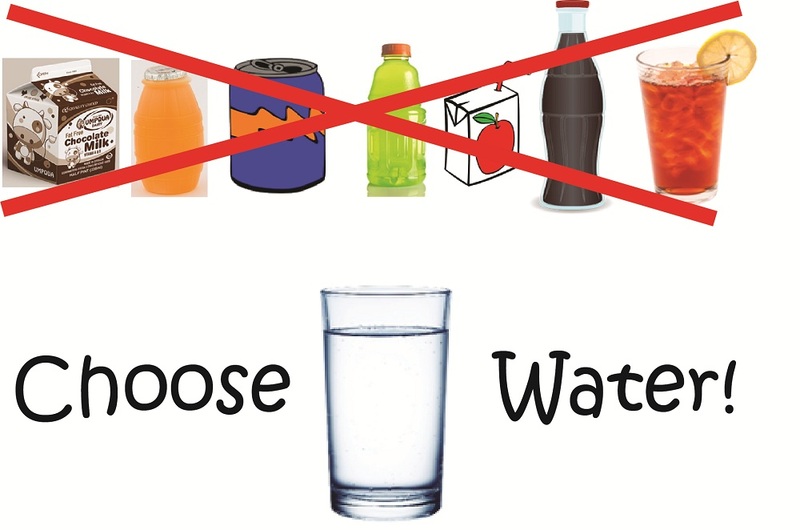 So, try to encourage your children to drink water instead of sugary drinks when he/she is thirsty. Establishing healthy habits of drinking water for kids can be tricky, however fresh food and healthy drinks are easily available. If you guide your child to take healthy drinking actions regularly, these become good habits your children are likely to keep. 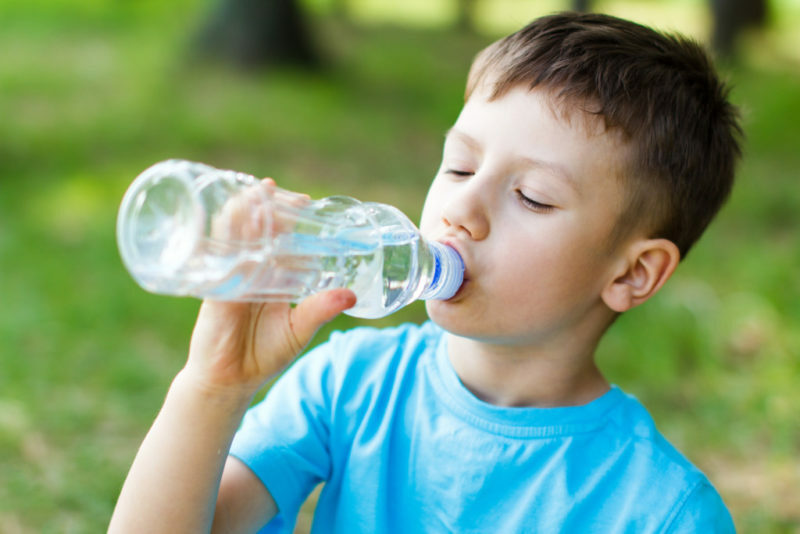 There are some tips for developing kids’ habits for drinking water. Make it Fun. Kids love ice. 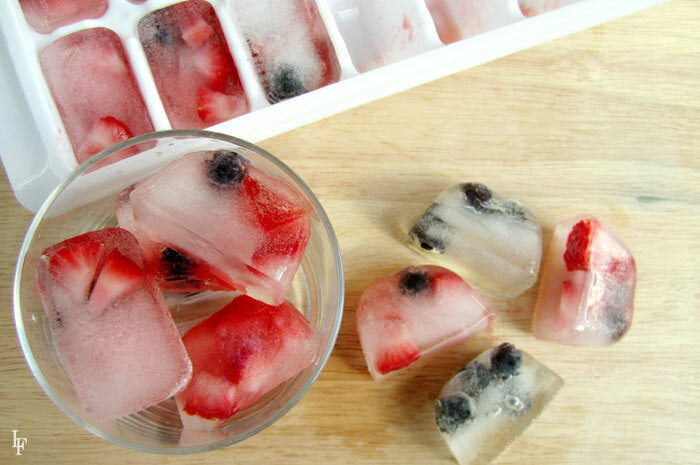 Make the water creative by adding some awesome fruits cubes or amusingly-shaped ice cubes. Also, since children love having kids’ bottles with brightly colored pictures or favorite cartoon characters, parents can put water in an attractive and special bottle. These may be more likely for children to drink water. 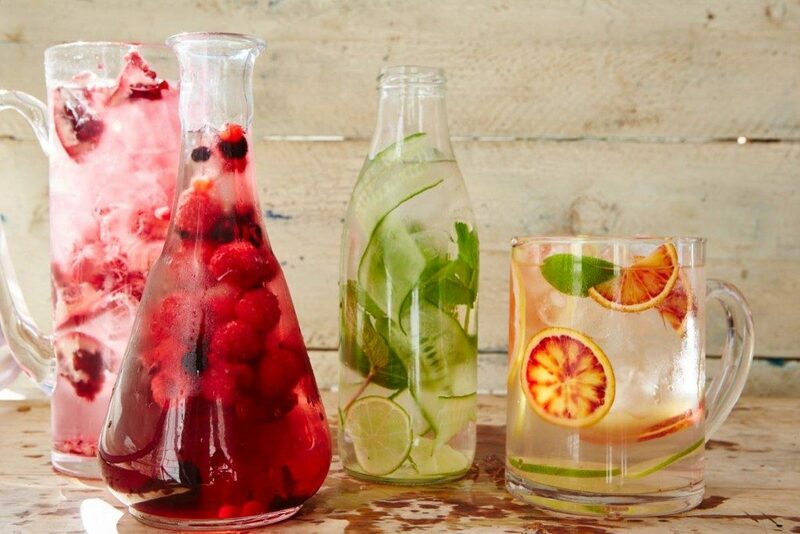 Hydrate with Food. 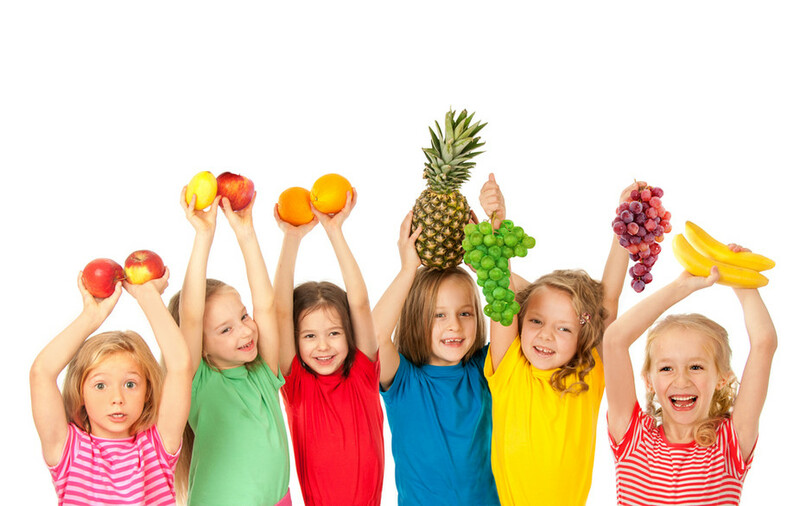 If water fails to do the trick, try incorporating more fruits and veggies into your child’s diet. It is a great way to sneak-in extra hydration during meals because many fruits and vegetables are good sources of water. Watermelon, strawberries, blueberries, cucumber, and celery are some foods with the highest water content. Add Some Flavor. Children are often turned off by water due to its neutral taste, but this can be easily remedied by infusing delicious fruits or veggies, such as lemon, citrus slices, and berries, which can give the drink a more flavorful kick. Make it Readily Available. 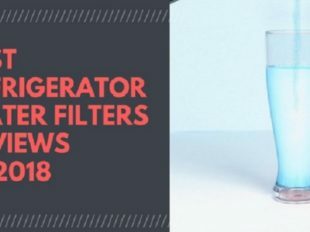 Install a Clatterans refrigerator filter at home and serve cold water to everyone with the family meals. Also, keep bottles or cups within arms’ reach of your kids and the fridge. Sometimes children just find it fun push the buttons and that alone can promote drinking. Set an Example. Since kids often take cues from their parents, make sure you drink lots of water and show your kids that you actually enjoy drinking water. This is a subtle way to encourage them to mimic you. Creating healthy habits for your kids at a young age helps to make them grow into healthy teenagers and understand the value of being good to their bodies. The better the water tastes, the more your child will drink. 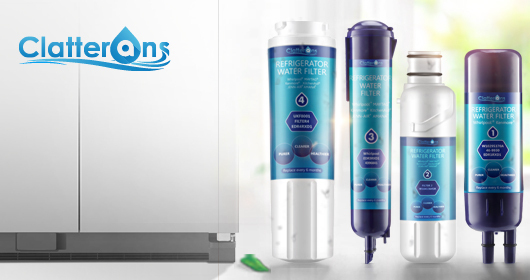 Clatterans filtered water makes a great addition to a healthy lifestyle for children and families. 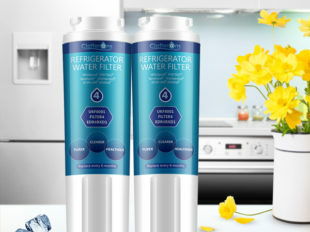 Grab a refrigerator water filter to enjoy fresh and healthy water now! Why Essential Minerals Should Be Retained in Drinking Water? How Do Wild Animals Drink Dirty Water and Not Get Sick? Can We? How to Stay Fit in Your 20s, 30s, 40s, 50s, and 60s – Drink More Water! © Copyright 2018 Clatterans Store. All Rights Reserved.